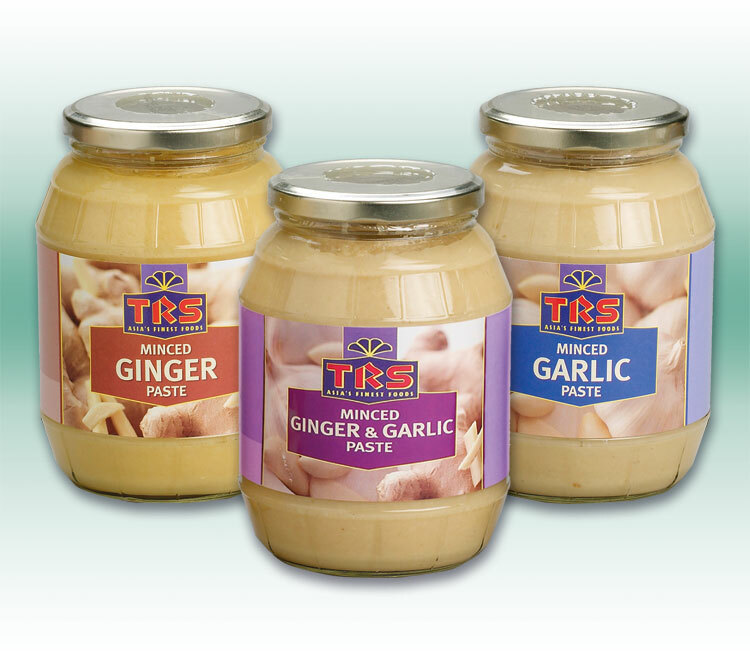 You can save time on chopping and peeling fresh garlic and ginger with TRS Minced Pastes. 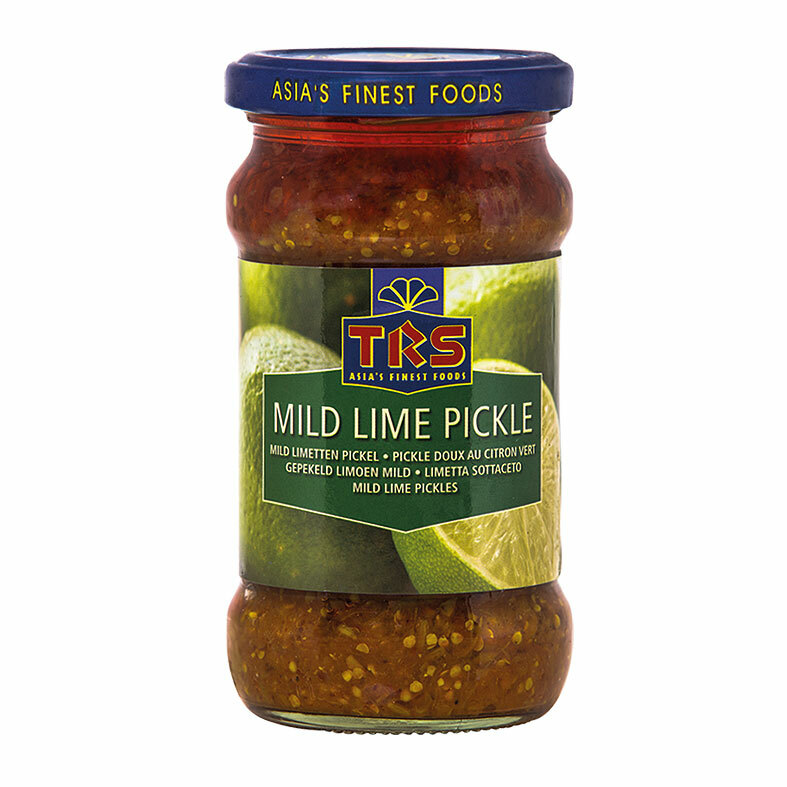 They are a delicious and convenient way to enhance the flavour of your dishes. 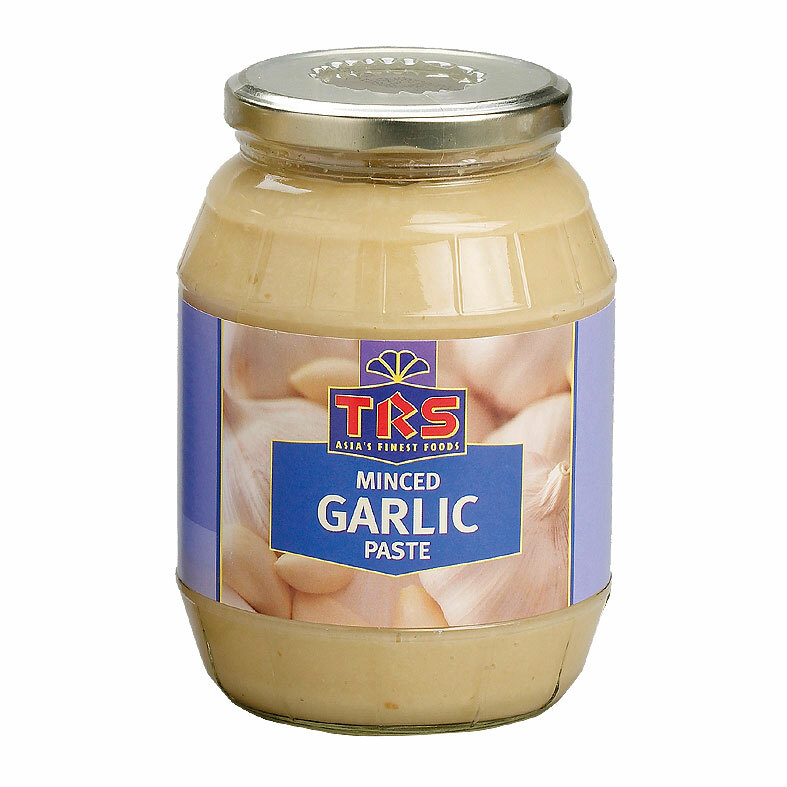 Our range of pastes are available in 1kg and 300g jars.